Loveladies, New Jersey, is home to some of the most exclusive real estate on the East Coast. If you’re looking for some quiet relaxing time on the beach, look no further. 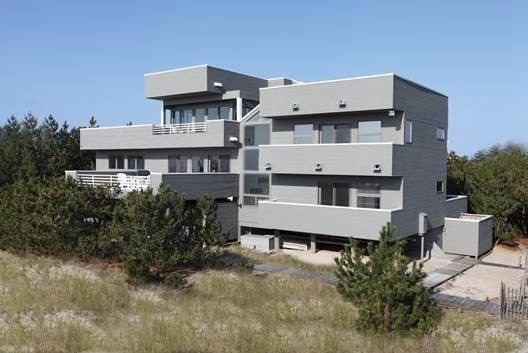 Long Beach Island is a true gem of the Jersey Shore and this is the most upscale area. Loveladies borders Barnegat Light to the north and Harvey Cedars to the South. Loveladies beaches are all well guarded by the Long Beach Island Beach Patrol. Summertime swimming and tanning are simply fantastic and SUPs (stand up paddle boards) surfboards, and kayaks are all allowed outside the swimming areas. There are no businesses in Loveladies. But the one area open to the public is the Long Beach Island Foundation of the Arts and Sciences, an amazing facility that promotes creativity and science for all of LBI. Founded by Boris Blai in 1948, it offers art classes for children and adults, community events, ceramics, tennis, yoga, and art exhibitions. Treat yourself to a relaxing Loveladies, Long Beach Island getaway. Search available Loveladies vacation rentals.